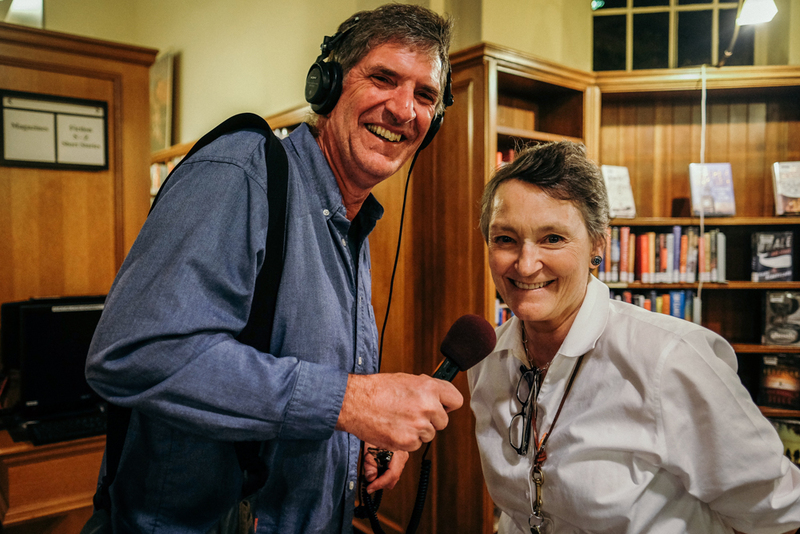 Bay Area Radio Hall of Fame inductee and KFOG reporter Peter Finch came out to our Two Year Anniversary session last month and talked to the Phonographic posse and a few presenters for his Finch Files podcast. The episode came out great, so if you’ve got some time, click here. Peter enjoyed the program so much, he volunteered to speak at our October 26th session. The man can tell a story, so trust, you don’t want to miss out.